How To > Zig rigs at night - they do work! Given Dave’s remarkable photo album, for him to then add that: “I’d have caught twice as many carp, I’m sure,” is quite an endorsement of how effective this mid-water tactic is. Yet, despite their proven pulling power, zigs remain largely unused by the masses, and those that do use them only do so during daylight hours. However, to dismiss their efficiency at night is to miss out big time. Carp-hauling machine Tom Maker catches consistently on zigs during the hours of darkness, and puts his faith almost exclusively in black hookbaits. When you consider the natural colour of most critters on the carp’s menu – such as snails and water-borne beetles – it would make sense that black would do the business. Tom said: “I wouldn’t hesitate to use zigs at night. This is particularly the case if it’s been hot during the day, as it means the upper layers of the water will be far warmer than the depths. “As such, carp will continue to spend time in these warmer layers, and a well-presented zig in the top third of the water can be an absolute winner. Black zigs are Tom’s go-to suspended hookbaits. However, that ‘match the hatch’ principle of using black foam to imitate the emerging insects is one that is countered by another school of thought. 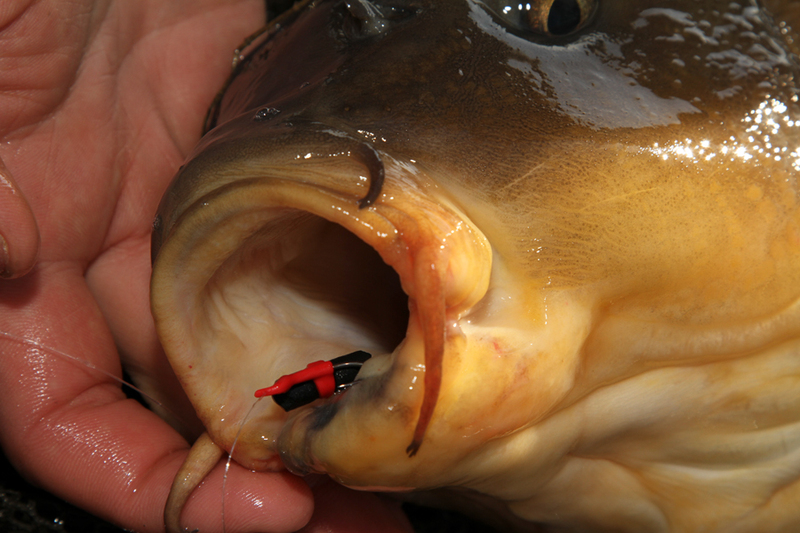 What if carp take zigs purely out of curiosity? What if, having no hands, the only way they can tell whether or not something’s worth eating is to mouth the suspended item? If that’s the case, making your zigs stand out after dark is an ‘edge’ well worth considering. Over the years anglers have experimented with all manner of illuminated baits, including luminous plastic corn. One or two have even replaced their hair stops with tiny isotopes – and with some success. However, apart from being ridiculously expensive, they’re not the best option from an ecological perspective. We’ve even known of some companies attempting to develop luminous zig sleeves and suchlike, but without success. Enterprise Tackle, he actually developed a glow-in-the-dark option which he has used to take his nighttime zig fishing to a whole new level. Frank’s tactics involve the hookbait itself being made from a glow-in-the-dark material which can be attached either via a hair or a bait band. 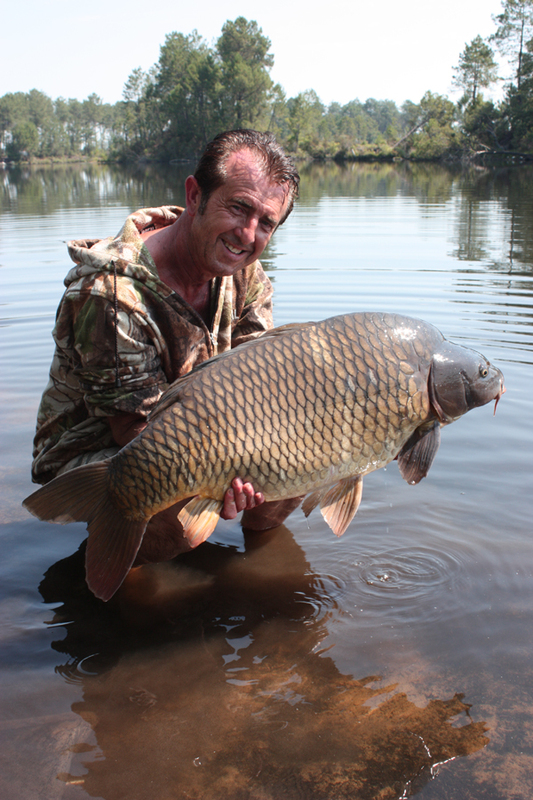 In the water they look incredible and, while they might seem like a bit of a gimmick, they certainly catch carp. Although there are no fluorescent natural baits which the carp eat, the curiosity factor means that they’re barely able to resist. “Carp are curious creatures and will sample all manner of things they encounter. This was driven home to in 2012 when I was fishing Rainbow Lake in France with my friend Guy Aitkins. 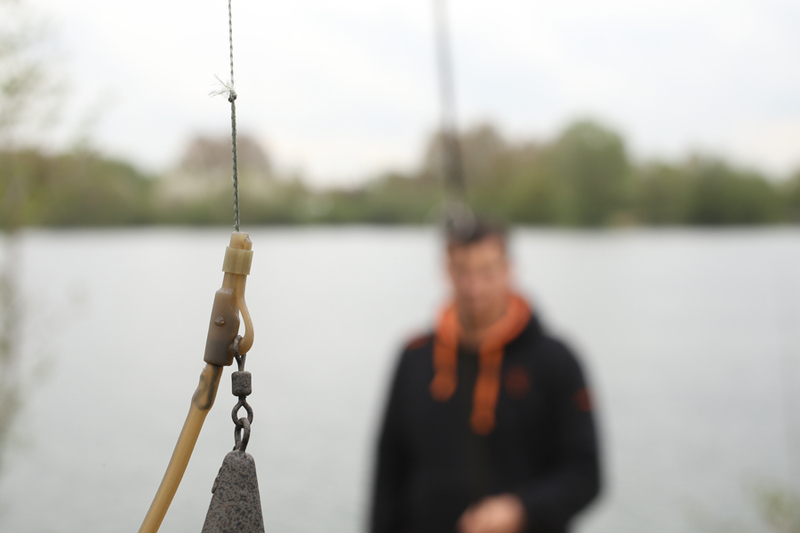 “It was hot, calm conditions and the fishing on the bottom was terrible. We discussed trying zigs, and I said, ‘I bet they’ve never been used before on such a snaggy water’. “Our peg was snag-free so we decided to try it. I guess about four minutes is all it took before his zig rod ripped off, in a swim that produced nothing over three days of fishing on the bottom! “Soon we had zigs on two rods each and, as the light faded, I decided to try Enterprise ‘glow-in-the-dark’ floating baits, due to my confidence in how effective nightglow sweetcorn had been for me on many waters down the years. “The result was incredible, and both standard and glow-in-the-dark baits turned a poor trip into a truly memorable session. So, what’s the best way to fish zigs at night? Is a different approach altogether required? Far from it, according to Frank. He said: “I fish them on the same rigs as I would a daytime zig, but the depth that you fish them is crucial. “The most productive starting depth for any zig is 2ft below the surface, and at night this is even more apparent. Maintaining the glow-in-the-dark specials is easy – you can either leave them out in sunlight or use a UV torch to ‘charge’ the baits. Frank also has a clever way of supercharging them: he dips them in a boiling kettle for a few seconds. This gets the baits really burning brightly. So, the next time you’re considering tying up a few zigs and begin to wonder which colour to go for, while black may be your starting point, give some thought to these unique and very different hookbaits. Especially if you’re the first to do so on your water! Replacing the tail rubber with a short silicone sleeve will help the lead to discharge on the take, helping you land more fish when zigging.